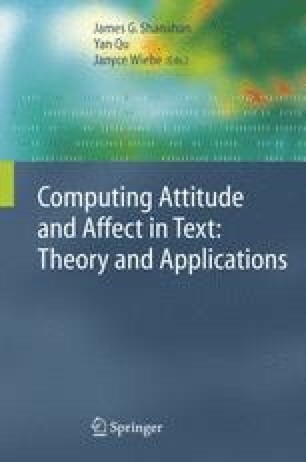 In this chapter, two empirical pilot studies on the role of politeness in dialogue summarization are described. In these studies, a collection of four dialogues was used. Each dialogue was automatically generated by the NECA system and the politeness of the dialogue participants was systematically manipulated. Subjects were divided into groups who had to summarize the dialogues from a particular dialogue participant’s point of view or the point of view of an impartial observer. In the first study, there were no other constraints. In the second study, the summarizers were restricted to summaries whose length did not exceed 10% of the number of words in the dialogue that was being summarized. Amongst other things, it was found that the politeness of the interaction is included more often in summaries of dialogues that deviate from what would be considered normal or unmarked. A comparison of the results of the two studies suggests that the extent to which politeness is reported is not affected by how long a summary is allowed to be. It was also found that the point of view of the summarizer influences which information is included in the summary and how it is presented. This finding did not seem to be affected by the constraint in our second study on the summary length.